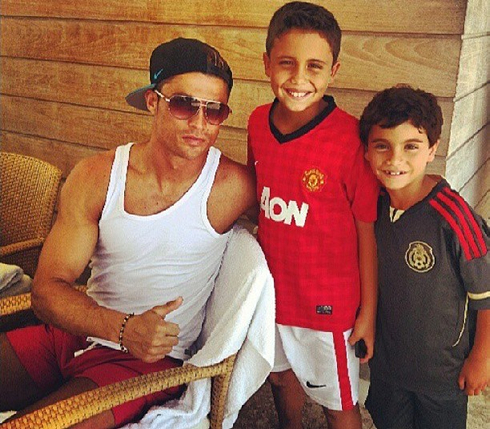 With the offseason taking its natural course, Cristiano Ronaldo picked the United States for his first stop during his short but well deserved vacations. 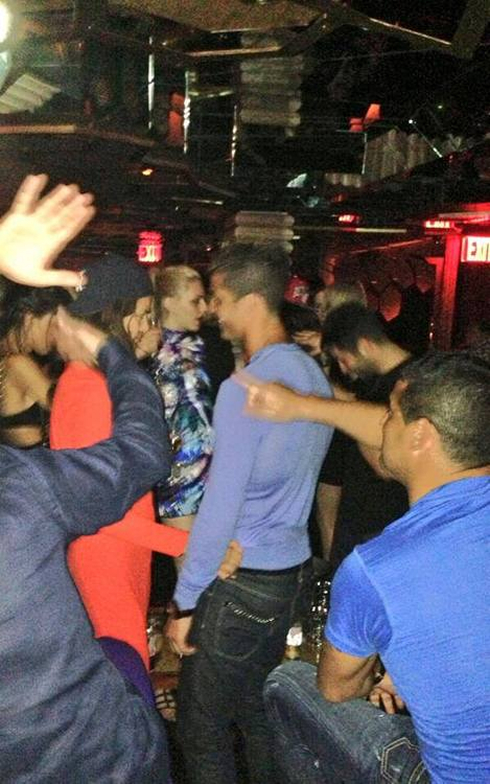 The Portuguese star began by traveling to Miami to enjoy some sun shortly after Portugal's last game against Croatia, but earlier this week, he already landed in New York City with his girlfriend Irina Shayk by his side, where he's expected to remain for a few more days. 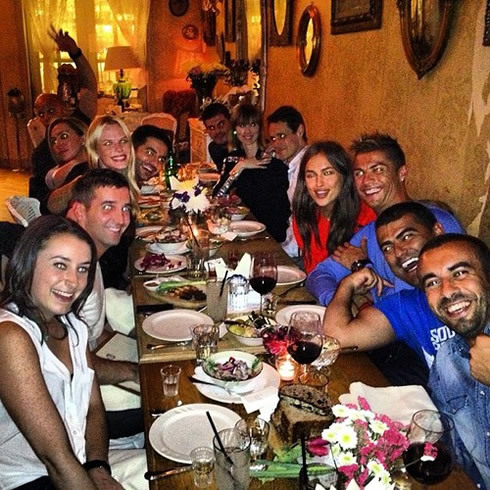 As it has been usual for the past few years, Cristiano Ronaldo included the United States on his vacations summer tour. His last game of the season was against Croatia on June 10 and the Real Madrid forward didn't lose time to kickoff with his must-needed break from another high intensity football season. 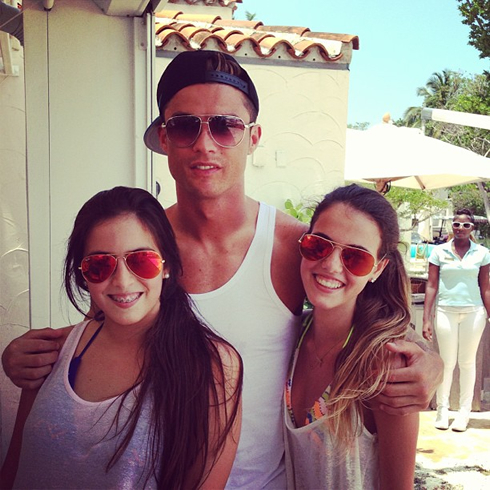 Ronaldo has spent around a full week in Miami's South Beach (Florida), just before switching location to the "Big Apple" (New York City) in the beginning of the current week. At his side for almost the whole time has been his girlfriend Irina Shayk, with the couple not showing any signs of being shy when it came to take some pictures and post them on social media networks. 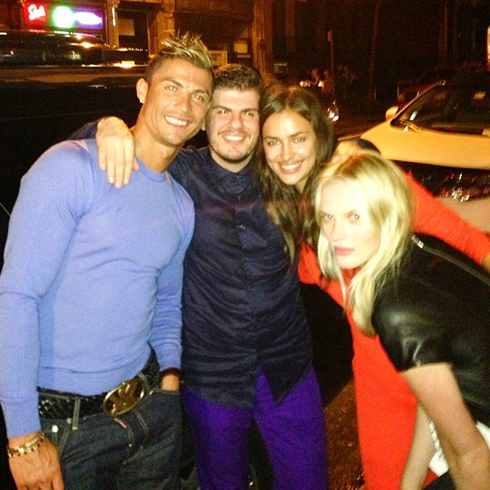 After getting some tan beneath Miami's sun last week, Cristiano Ronaldo has moved on to New York City just a few days ago, one of his beloved cities and favorite destinations. 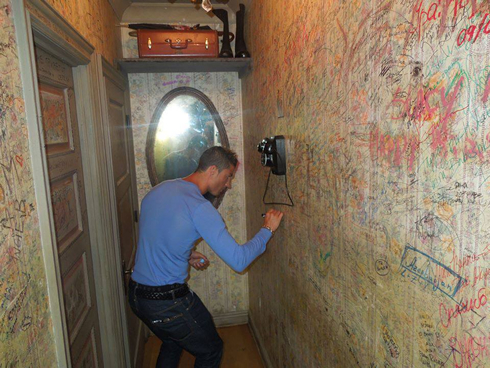 With a few more weeks left on his vacations break, the 28-year old will most likely still head back to Portugal and to Algarve before returning to duty in Madrid, in the beginning of July. Real Madrid's first game of the pre-season is scheduled for July 23 in Turkey, against Galatasaray. With so many doubts about Ronaldo's future in Real Madrid, it's also not that surprising that football bookies and pundits are granting Barcelona a strong favoritism to win again La Liga next season. Ladbrokes is paying 1.7 for a scenario where Barcelona ends up lifting the Spanish League trophy once again next year, while Real Madrid comes right behind with a 2.2 payoff. Nevertheless, it's also undeniable that future signings from both clubs can still have a significant impact in both teams' true chances of success. 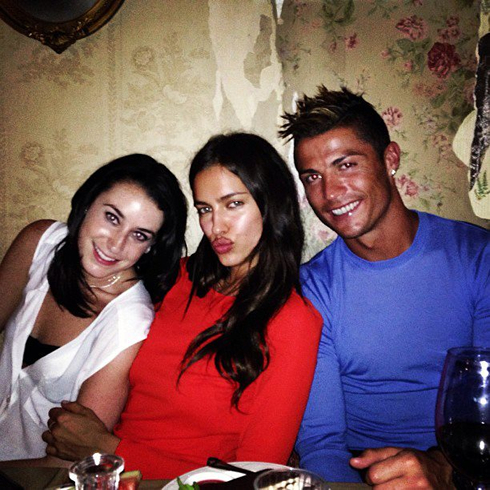 As for now, Cristiano Ronaldo will continue enjoying his holidays and recharging batteries for the upcoming season. With the 2014 FIFA World Cup kicking off in less than a year, the former Manchester United player is well aware of how important it is to make the most out of this short break, in order to be capable of displaying and performing at his best physical level throughout a full season where he is expected to be facing big challenges from its beginning to its end. 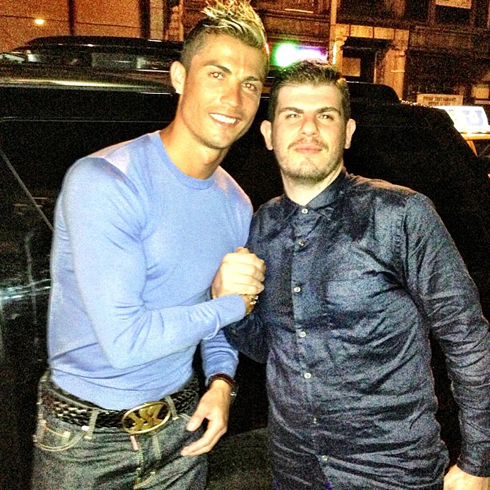 Cristiano Ronaldo is now on vacations in New York City, so he won't be back to Real Madrid until the pre-season kicks off in the beginning of July. In the meanwhile, you can watch Galatasaray vs Real Madrid, Spain vs Nigeria, Uruguay vs Tahiti and USA vs Guatemala, all matches provided from our live soccer section.